Beach Walk Cleaning Services offers comprehensive carpet cleaning in Myrtle Beach for your residence or business. 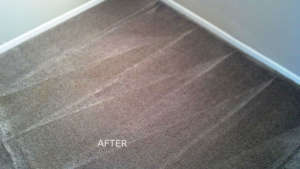 In addition, we offer and Area Rug & Upholstery Cleaning as well as carpet and rug restoration services. 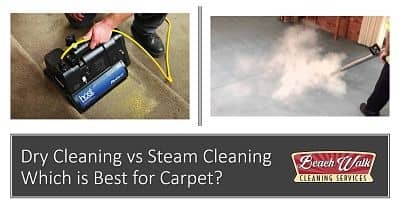 Personal attention combined with using the latest equipment and dedication to doing the job right is why more people are calling our company to get the best in carpet cleaning in Myrtle Beach. 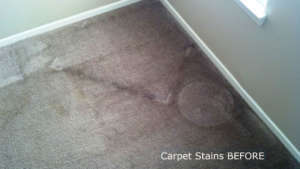 Comprehensive 10-step process so you know exactly what you’re getting from our excellent Carpet Cleaning services.